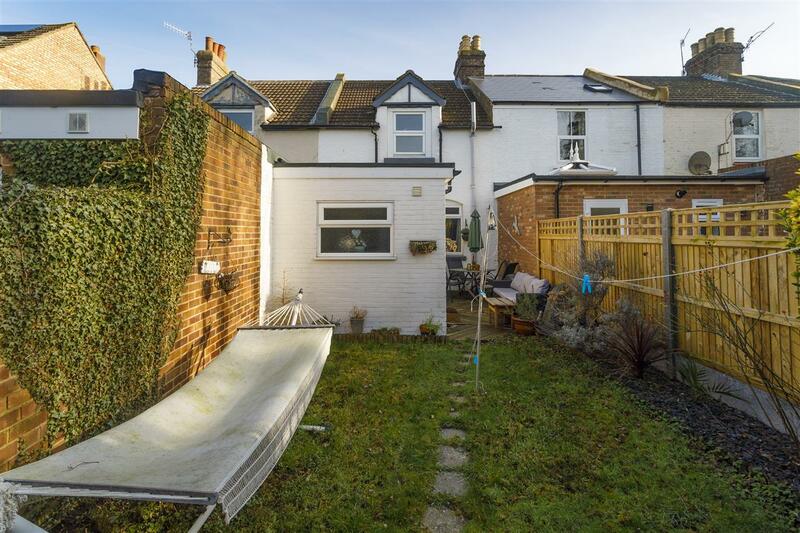 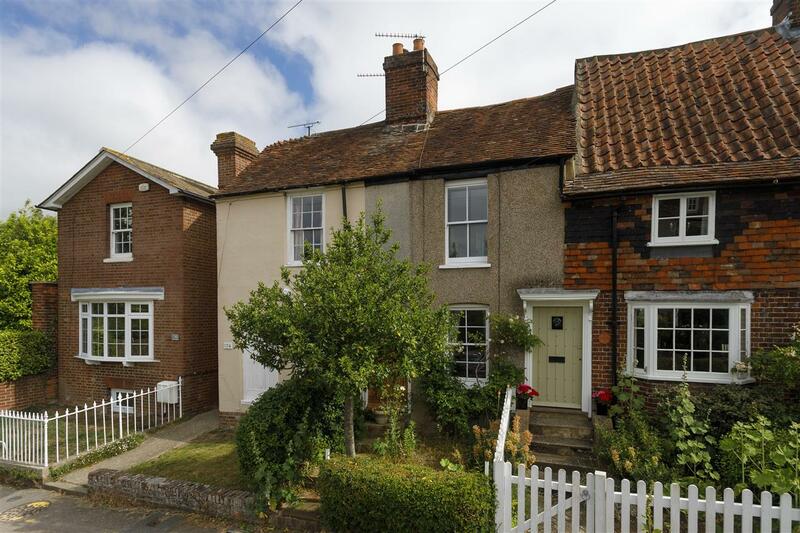 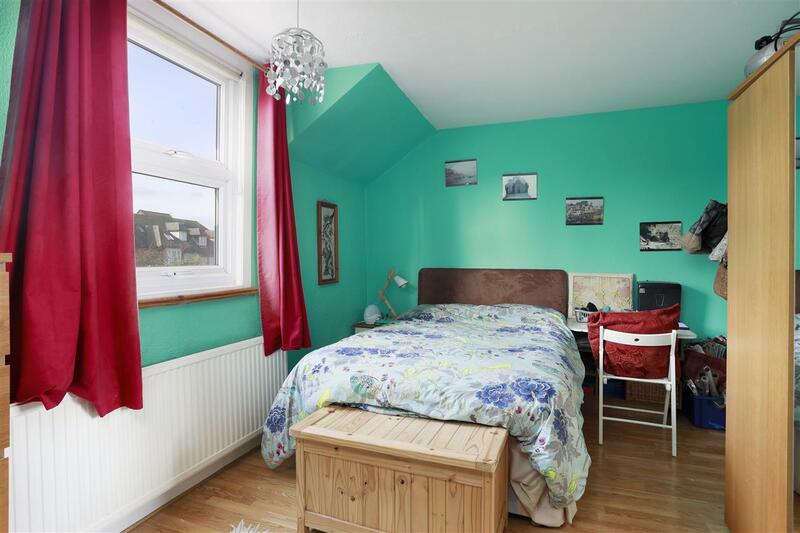 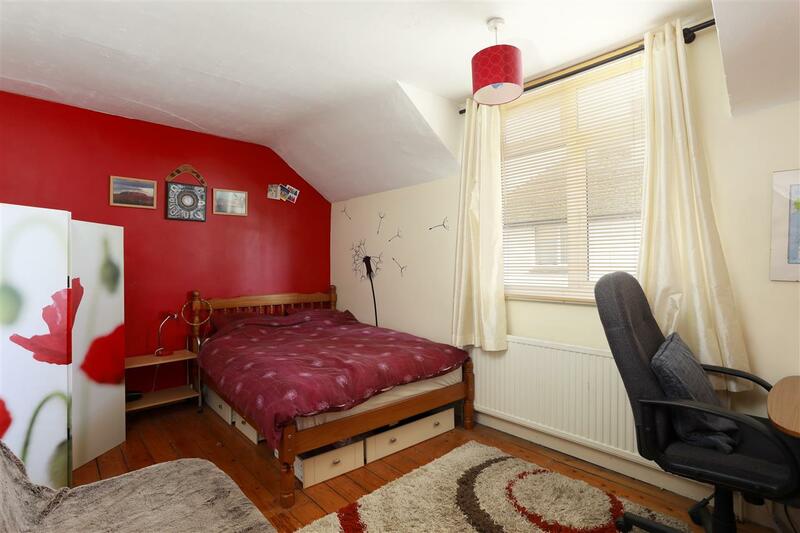 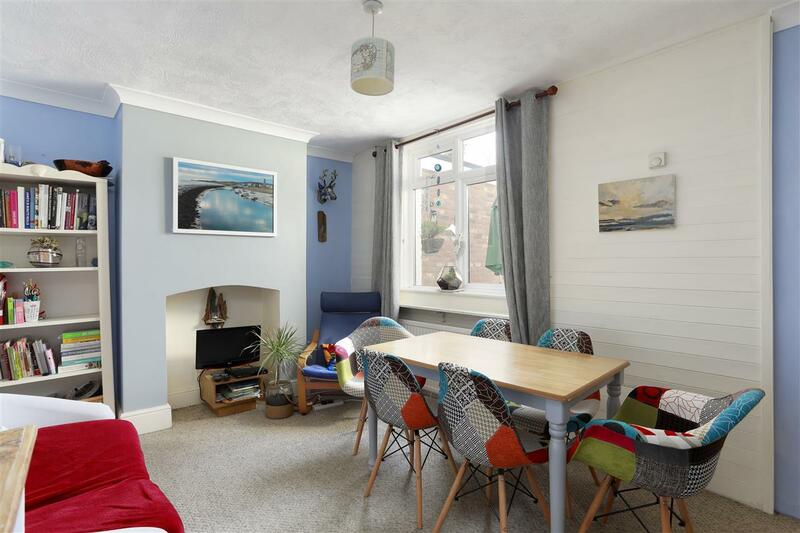 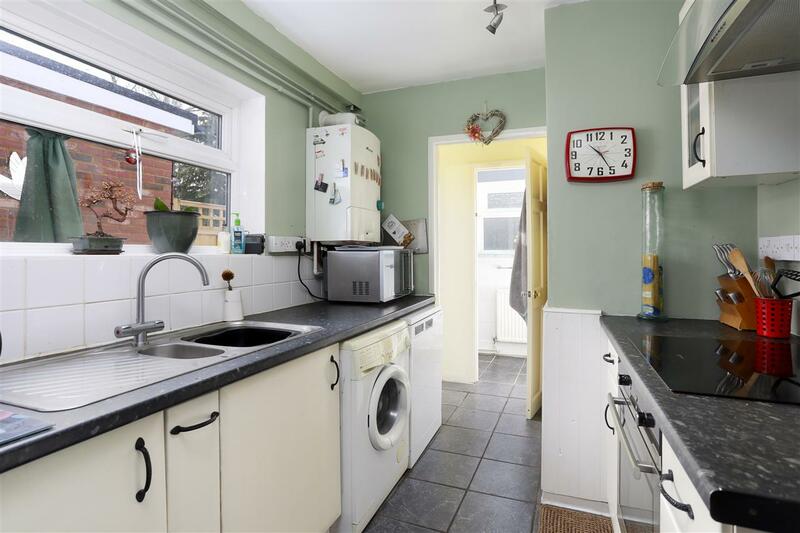 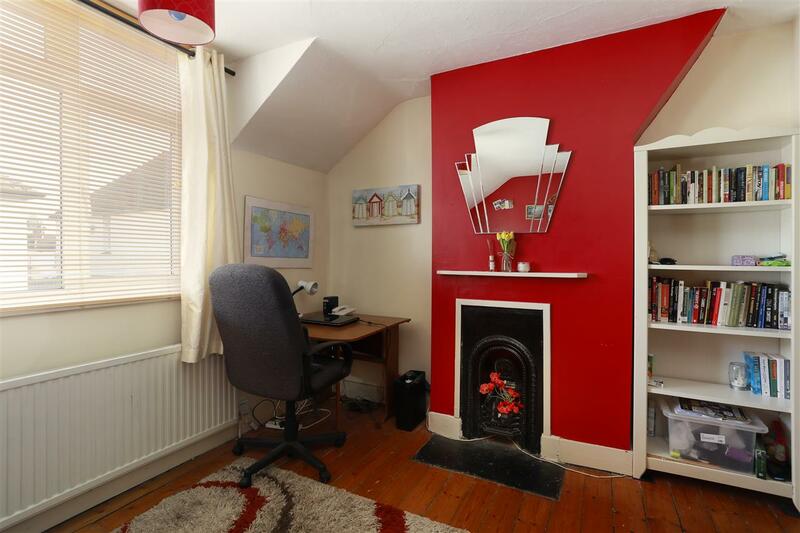 A spacious late Victorian cottage, with the potential to update and the benefit of NO CHAIN. 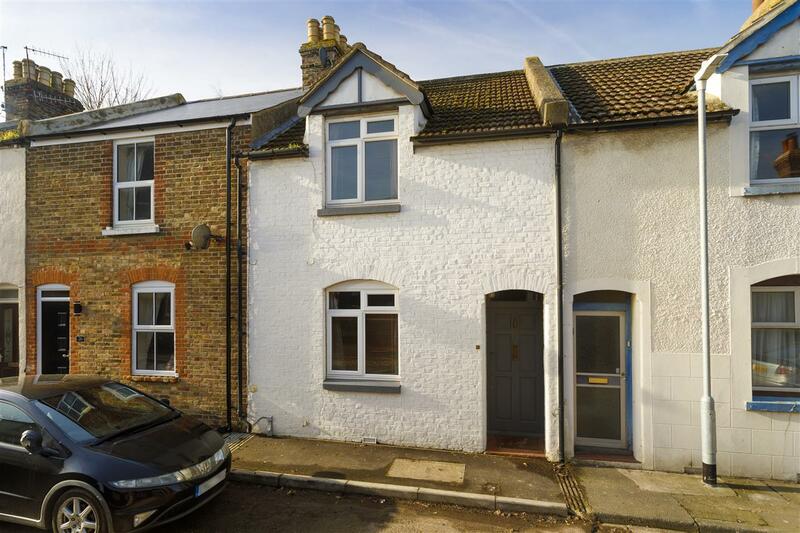 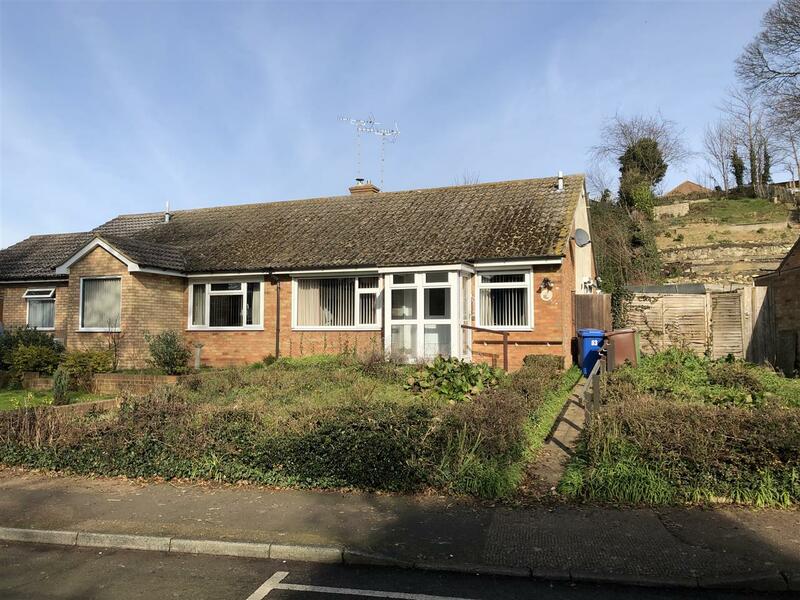 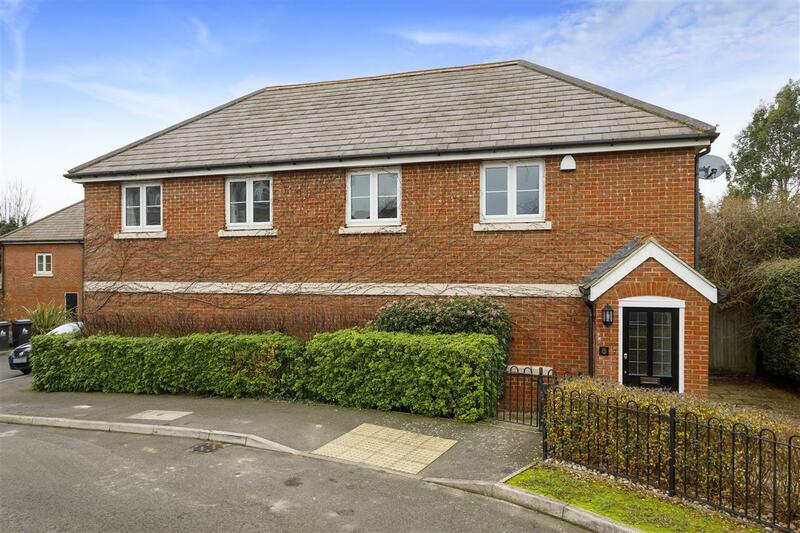 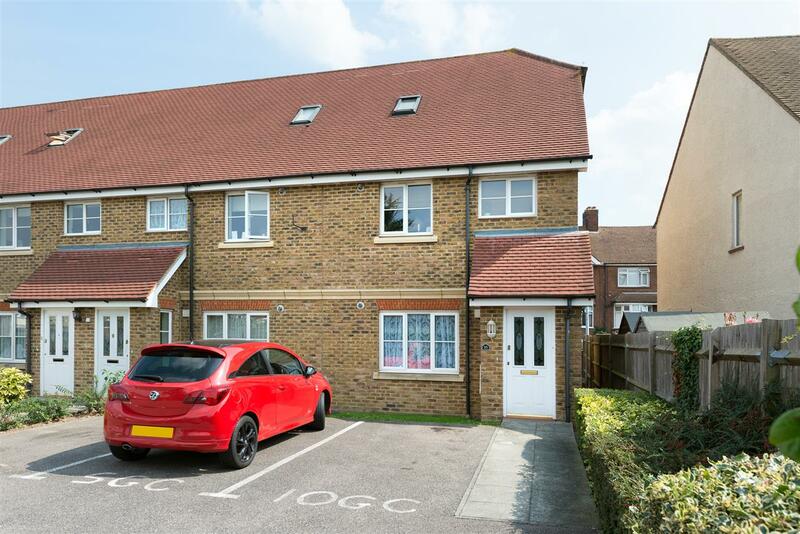 The property is conveniently situated in Canterbury, with easy access to excellent local schools, the bustling city centre and Canterbury East station and would make an ideal rental investment or first time buy. 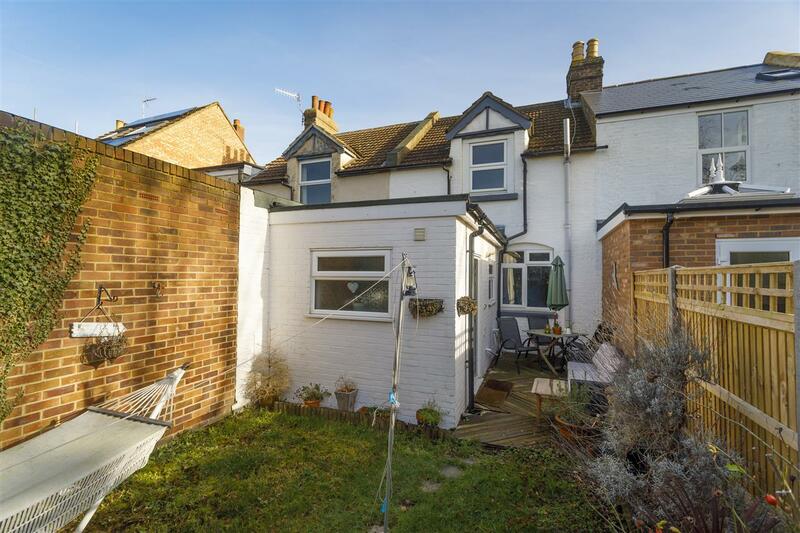 The front door opens into a long entrance hall, with stairs to the first floor and lovely stripped wood doors which lead to two, generously proportioned reception rooms. 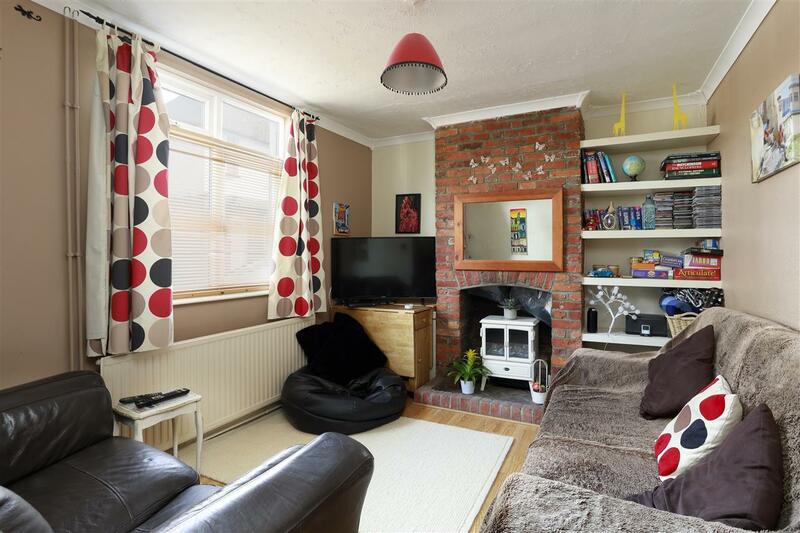 The sitting room is to the front of the house and is a cosy room with an exposed brick chimney breast with an electric wood burning stove style fire. 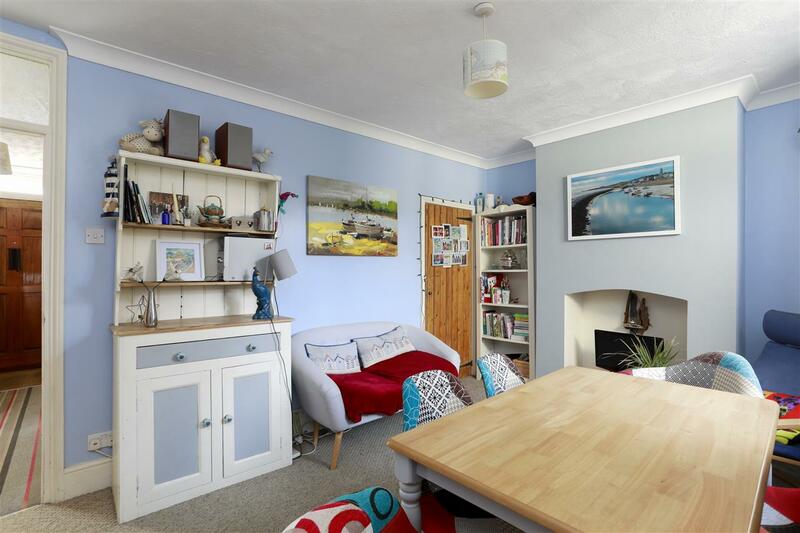 The dining room is a particularly good size room, with a large understairs cupboard which serves as a larder. 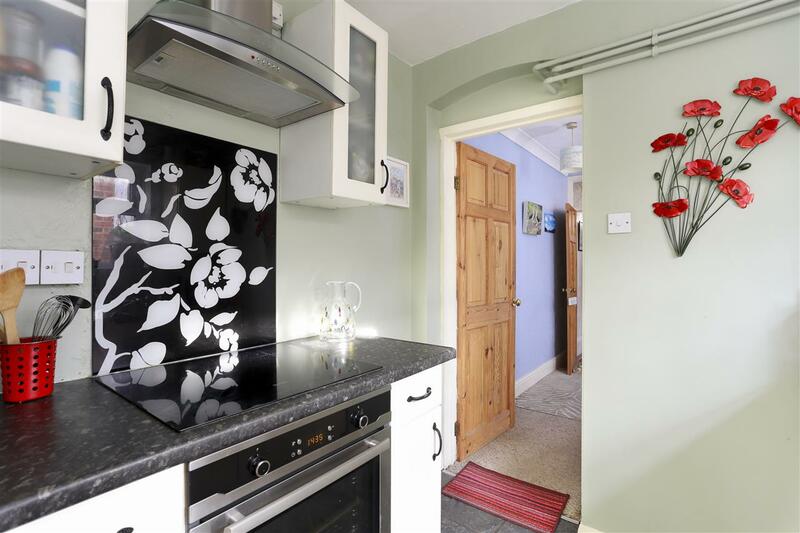 The kitchen is to the rear of the house and has been fitted with a good selection of wall and floor units, set around granite effect work surfaces, an integrated oven and induction hob, space for further appliances and a ceramic tiled floor. 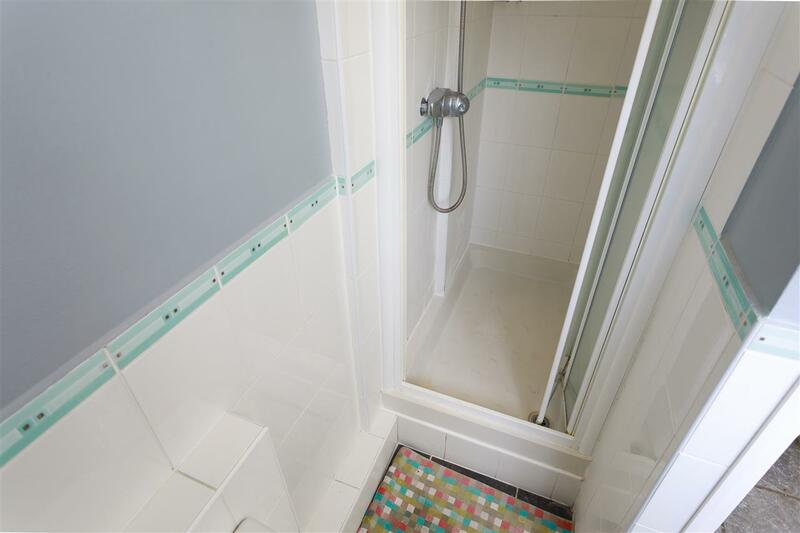 Beyond the kitchen, a small inner lobby with a double glazed door to the garden, also leads to the shower room. 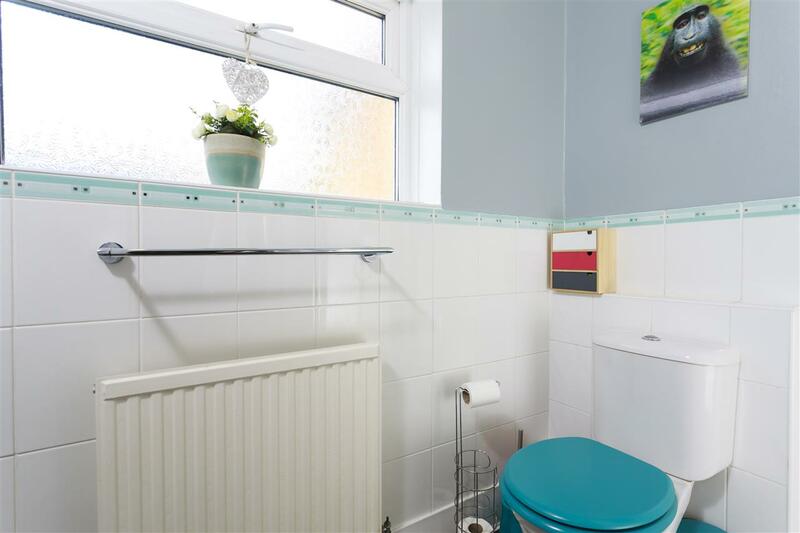 This has been fitted with a contemporary white suite including a double shower enclosure. 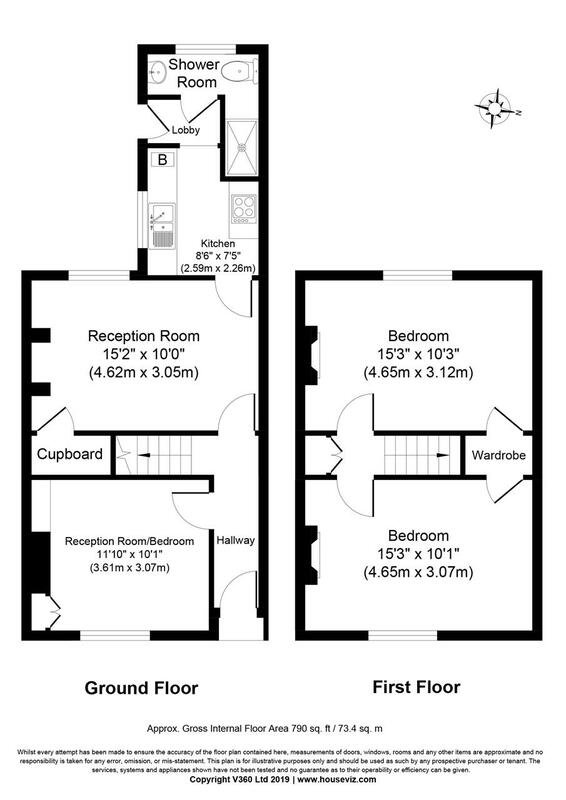 On the first floor, a small central landing leads to two very good size double bedrooms, each with cast iron fireplaces and built-in storage. 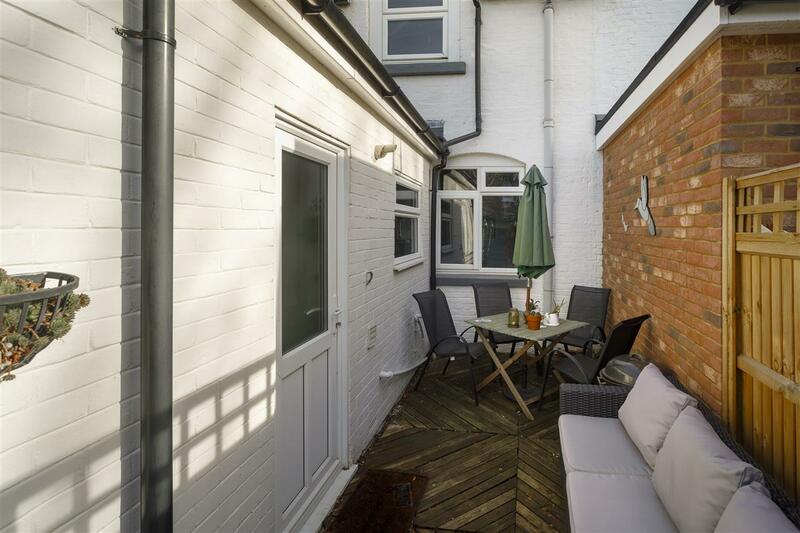 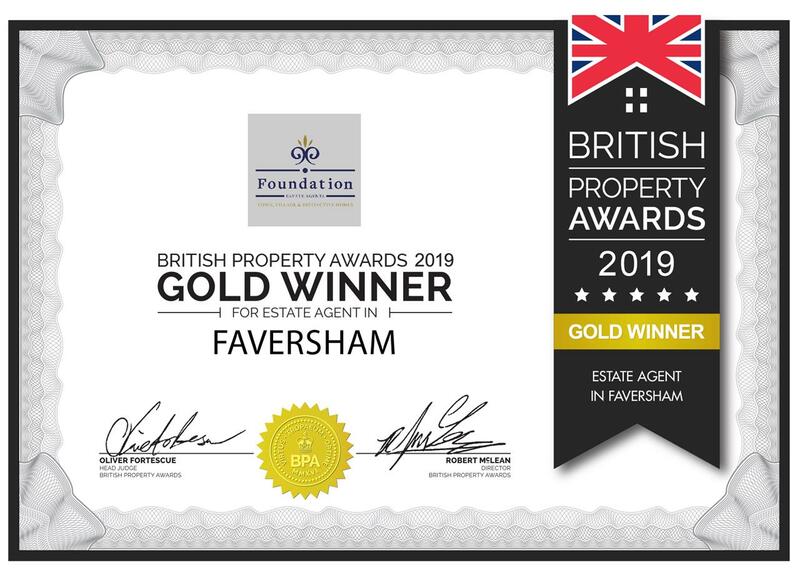 The rear garden is mainly laid to lawn, with a mature flower and shrub border, a timber shed and a secluded area of decking which is ideal for outdoor entertaining. 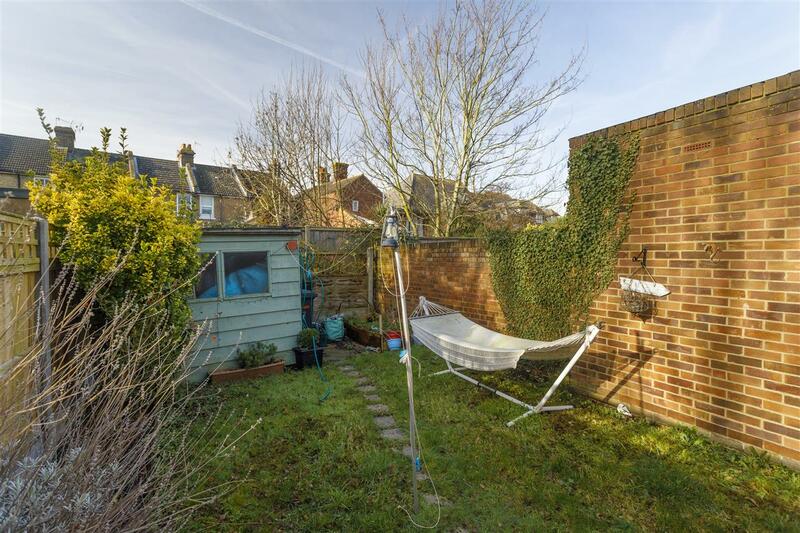 The garden is walled to one side and enjoys a good degree of privacy. 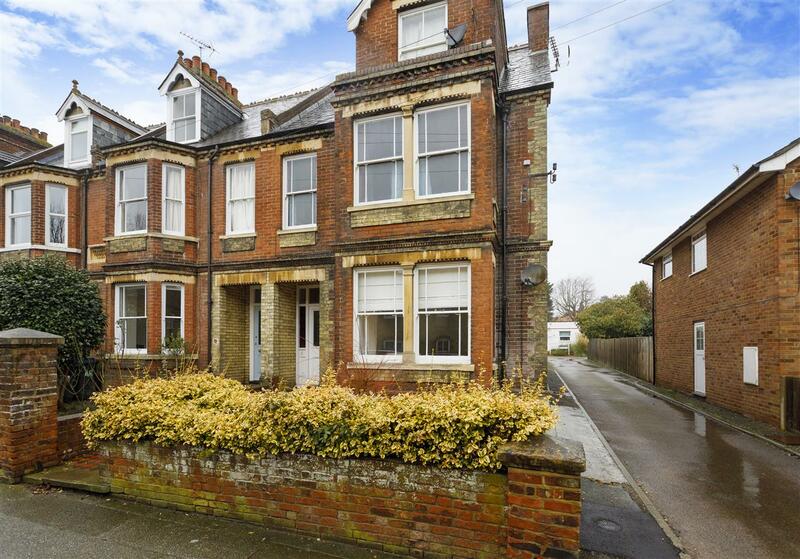 Ada Road provides excellent access to Canterbury East station, Kent & Canterbury Hospital, the city centre and many of Canterbury's very well regarded schools.